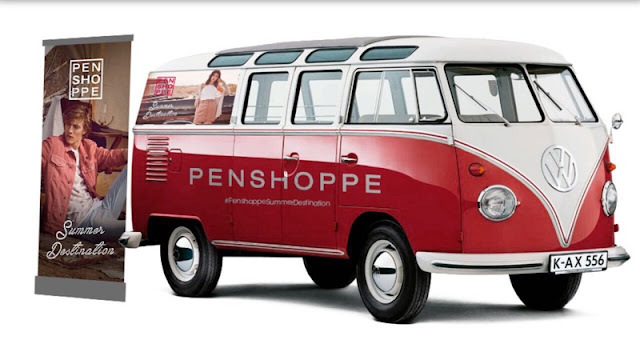 Catch the Penshoppe Van and Score A Style Makeover! Catch the Penshoppe Fashion Van touring Ateneo de Manila University, Miriam College, and other select colleges and universities in February! To know more, you may visit penshoppe.com or like Facebook.com/Penshoppe. You may also follow @penshoppe on Instagram, @PENSHOPPE on Twitter, and @teampenshoppe on Snapchat. I love Penshopee Clothing! 💕 Go na mga Teens dito!